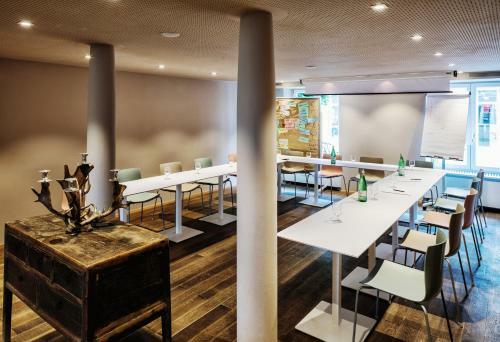 The 4-star Seehotel Litz offers free Wi-Fi and a brasserie with lakeside terrace. 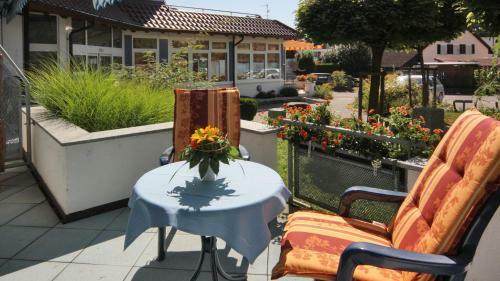 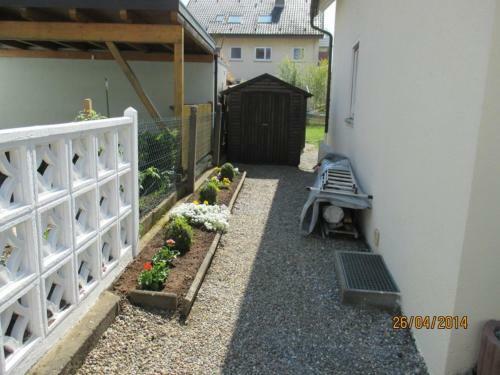 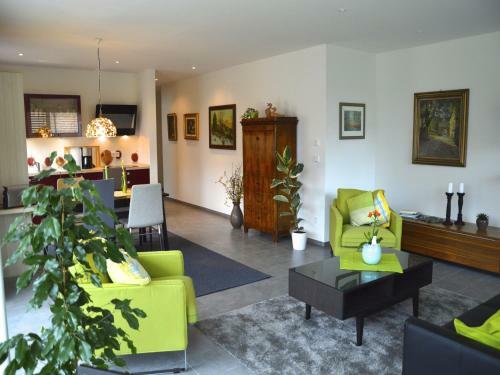 It is near to the marina in Langenargen and has views of Lake Constance and the Swiss Alps. 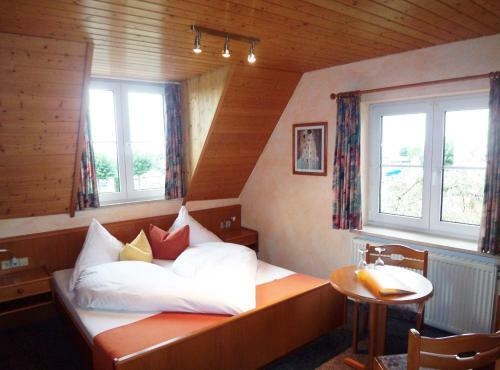 The Seehotel’s rooms were partially renovated in 2015. 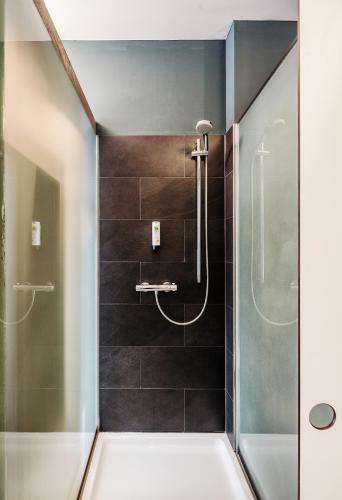 They feature light wood furniture and design-focused bathrooms with a hairdryer. 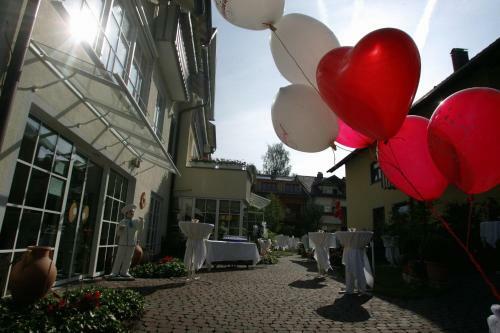 Guests can relax in the Seehotel Litz’s modern spa area with saunas that also includes a view of Lake Constance.